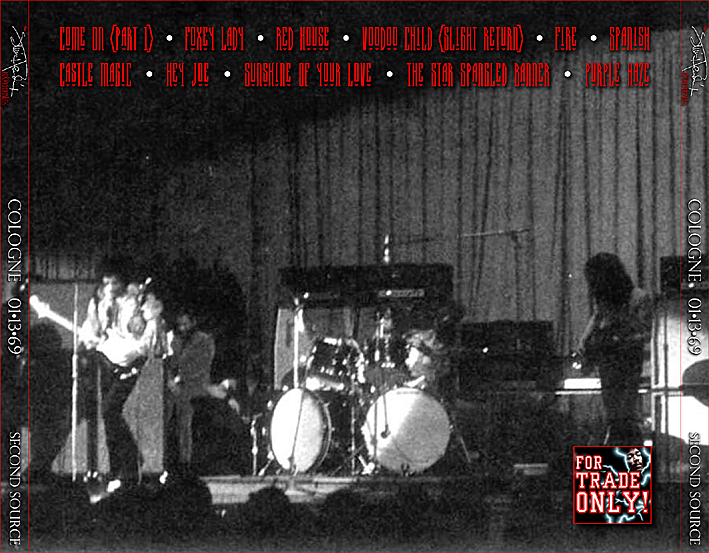 Live at Studio Dumont, Cologne, Germany, January 13, 1969. There is apparently a proper recording of this show recorded for the German TV program Beat Club. The band played two shows with Eire Apparent on this date. This show was once offered as a free stream on the Jimi Hendrix website. It has since been removed and there has been no info whether it will ever be released. 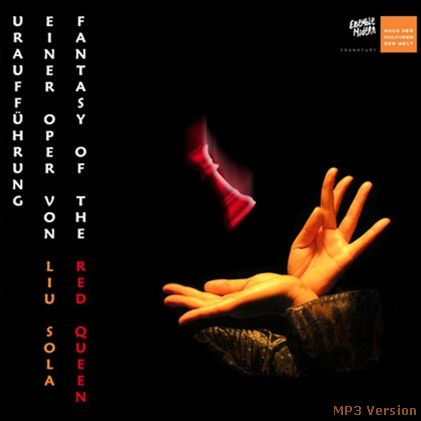 This version is an audience recording. The Studio Du Monde was a book and record shop so the recording is in-your-face close. It has been mastered to mono as the left channel was faulty. Due to the age of the tape and the weak battery during the recording, pitch-correcting was done as best as possible by the collectors at Archived Traders Material [ATM]. A confident and seasoned Experience play this set in front of a loyal audience. No surprises, just a well-played gig. A rare song, Come On, is played here. 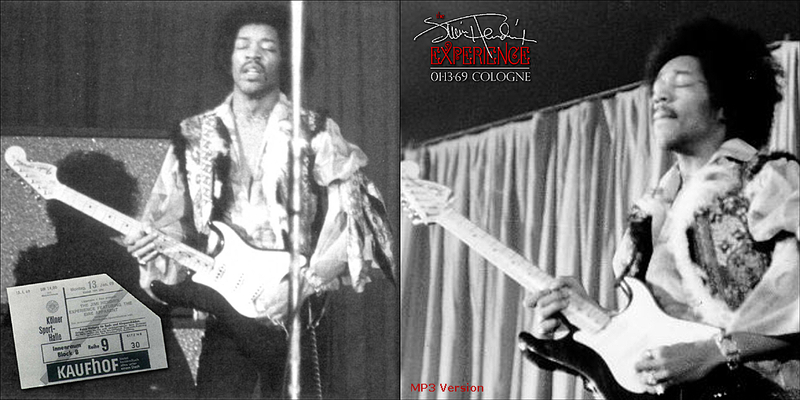 The Hendrix Estate has just reissued the Monterey Concert which is a fantastic show as Hendrix became an overnight sensation in the US because of his defiant performance here. But we wished the Estate could have offered something that fans cannot easily find. The Monterey Concert is fairly easy to locate. 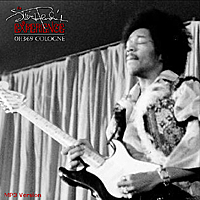 Click on the link to order Jimi Hendrix releases.